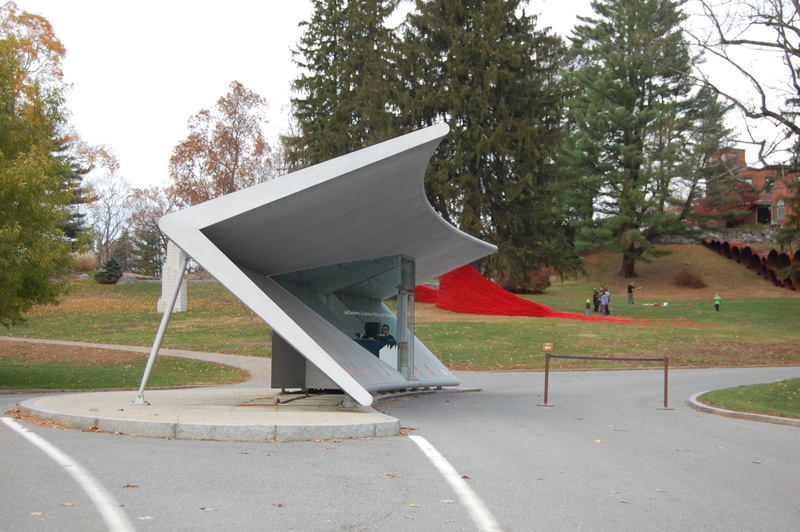 deCordova Museum and Sculpture Park - Lincoln, MA - Take a day trip! out there that is dog friendly. 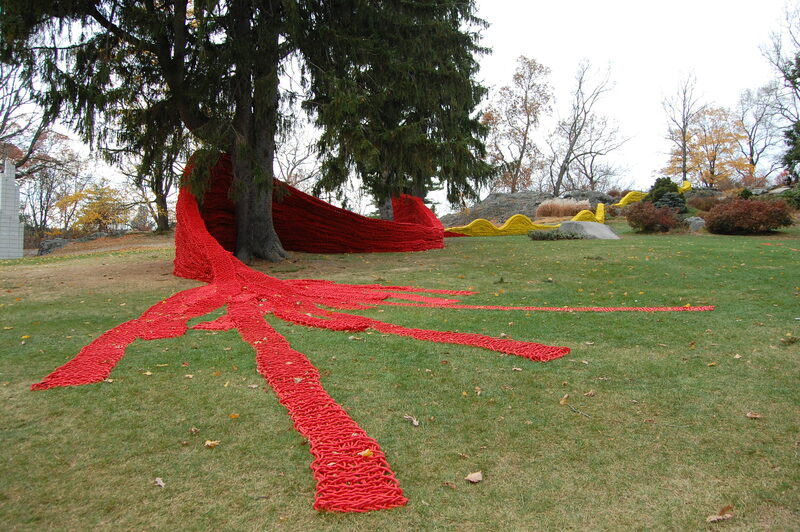 The property is composed of two separate areas: the indoor museum and outdoor sculpture park. The outdoor park is dog-friendly and a great place to spend a afternoon on a nice day that boasts a lovely view of Flints Pond. 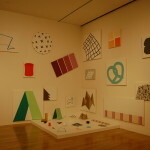 The museum is composed of contemporary art exhibits and includes a cafe. 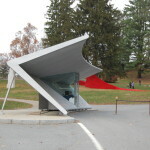 Several exhibit rooms and can be booked for functions and tours are offered of the sculpture park on summer weekends and on Thursdays and Sundays for the museum year-round. Dogs aren’t allowed inside but there is a lot to see and do outside and a full visit can be enjoyed without going inside. The only issue with bringing your dog is a lack of trash cans for throwing out dog waste. 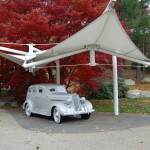 outdoor sculpture park. 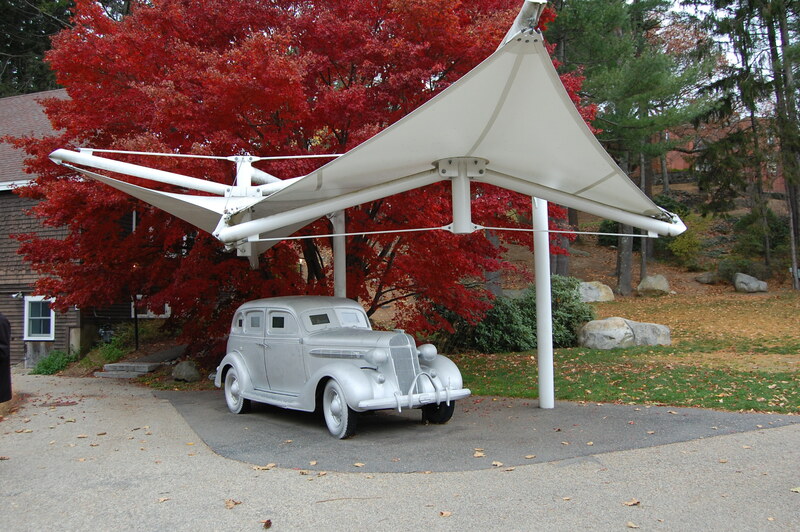 Be sure to check their website for specific details regarding the hours of when you plan to visit as they are not open every day of the week at some points during the year or give them a call at (781) 259-8355. 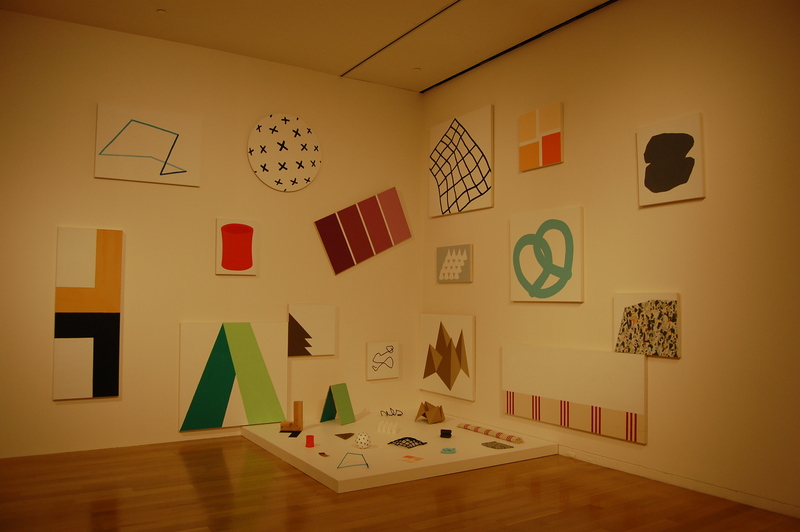 Summer hours are 10 AM to 5 PM and run from Memorial Day in late May to Columbus Day in October. 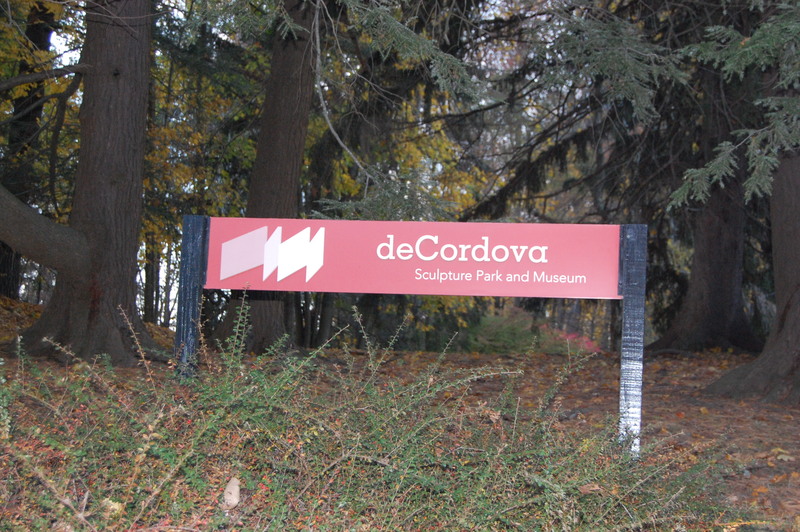 For the remainder of the year winter hours have the deCordova closed on Mondays & Tuesdays and open at 10 AM every day. During the winter they close at 4 PM on weekends and 5 PM on weekends. per adult with discounts given for students showing ID and seniors. Children 12 and under are admitted for free. The museum includes a cafe with the museum store housed in a separate building. 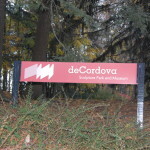 The deCordova also offers special programming for families, check out their events calendar for more details. Additionally, make sure you have plenty of charge on your cell phone battery as they have narrations available on many of the exhibits that can be listened to on your cell phone or other mobile device.